Today I’m joining a group of friends for the Upcycle Challenge Blog Hop. 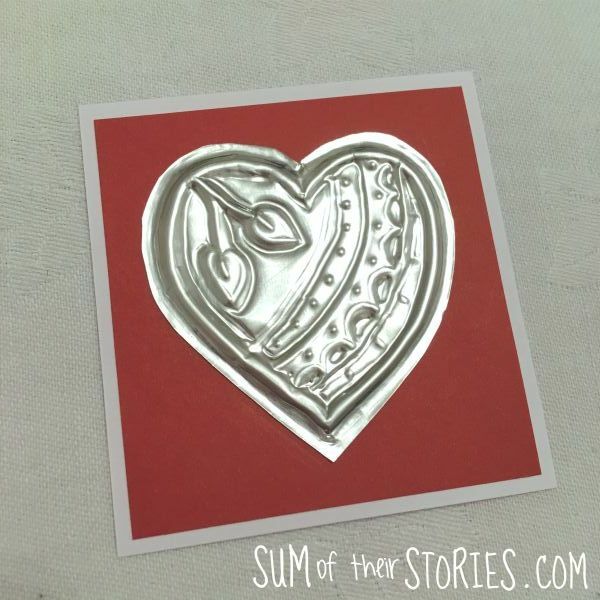 This month we have the theme of glass, plastic or metal and I’ve taken an old foil pie dish and upcycled it to make some fun valentine cards. You want a fairly thick foil, not the usual stuff that you get on a roll. The kind of dish that you get a pie or ready meal from a supermarket in or that sometimes a take away comes in. 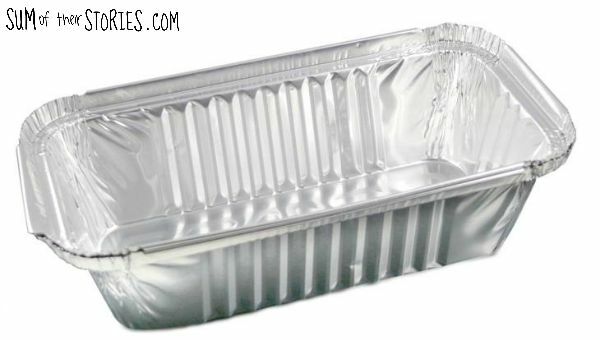 A thick foil pie dish - washed obviously! The first thing you want to do is use the scissors to remove the top crimped edge of the foil dish. Then cut the short ends right off, so you have a rectangle you can work with. 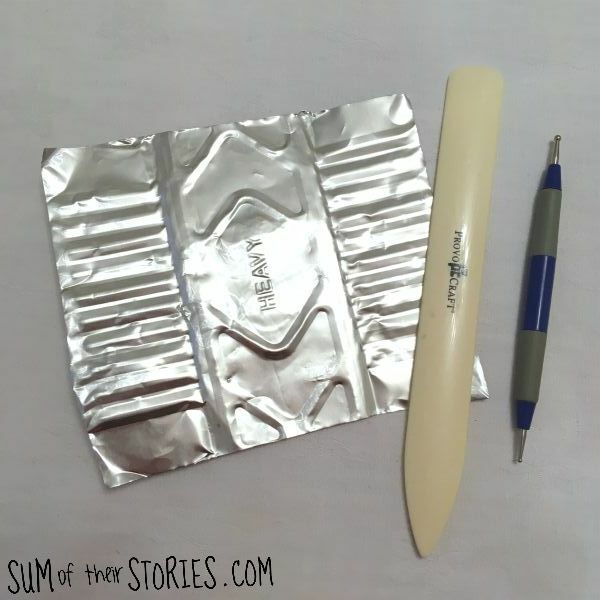 Use the bone folder or lolly/popsicle stick to smooth the foil into a useable sheet. You want to get rid of any creases, wiggles, patterns or words. This will take a few minutes. 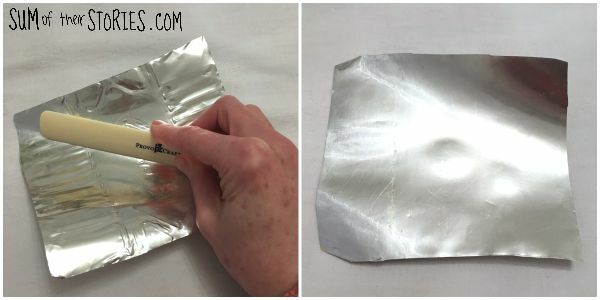 Go in one direction and then another, turn the foil over as it starts to curl and repeat until it is smooth. This took me about 5 minutes altogether. Once your foil is nice and smooth you are ready to draw your design. I used a paper crafting embossing tool but if you don’t have one you can use a blunt pencil - just don’t press too hard with it. You need to lay your foil on a soft surface, not a hard wooden table. I usually do all my paper crafting on a cutting board but for this I just popped the foil onto a lightly padded cloth place mat. That craft play foam stuff would be ideal too. 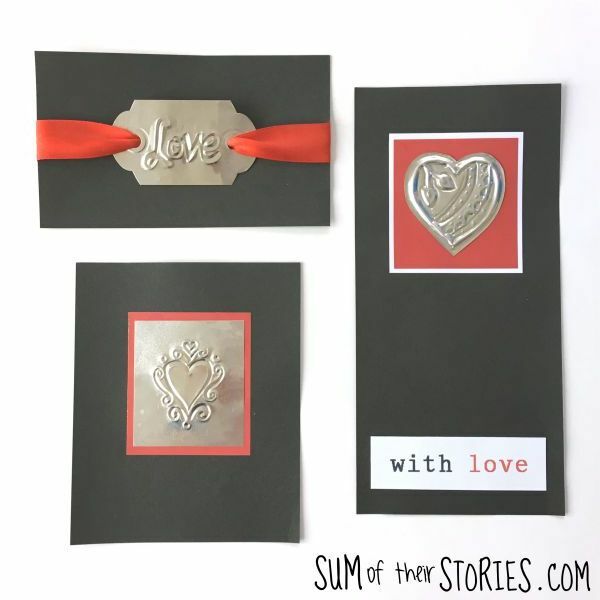 Just draw a simple design onto the foil using the embossing tool. When your design is finished you have a few options. You can cut it out close the the design, like I have here, or cut the foil in a square or rectangle with the design centrally. To make the cards just mount the foil motif onto card. A regular paper glue like a pritt stick worked just fine. Normally the side with the design sticking up will be the right side - that means you drew the original design on the wrong side, however if you prefer it the other way up that’s just fine too. You can layer it up like I have here and add a sentiment if you fancy. I took this sentiment from an old Valentine card. I had plenty of smooth upcycled foil left so I played with this idea a little more and made some other cards too. For this one I used a tag punch to make a double ended tag shape from the last of the foil and then wrote Love with my best fancy writing. I can’t write back to front so for this one the right side is the side I drew on. I attached the tag to the card with a length of ribbon - job done! 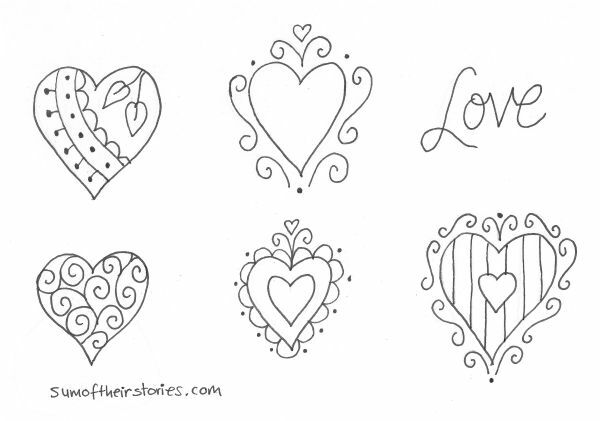 These cards were such fun to make and really very simple too. I don’t think you’d guess they used to be a pie dish would you? Don’t forget to check out the other glass, plastic and metal upcycling ideas from my blogging friends.